Ever wanted to wear shades with your own trademark? Lawrence & Mayo, who opened their second designer eyewear boutique in the city this week makes it possible. The Hyderabad showroom inaugurated by renowned actress and social activist, Amala Akkineni is spread across 1,400 sq.ft and has all luxurious brands under one roof. The store has brands such as Bentley, Burberry, Bvlgari (Bulgari), Cartier, D&G, Armani, Maui Jim, Maubach, Mont Blanc, Oakley, Polo, Prada, Swarowski, TAG Heuer, Tom Ford, Versace. Then the top favourites like Hugo Boss, Chopard, Chrome Hearts, Dita, Porsche Design, Silhouette, Starck, Alain Mikli, Michael Kors and Marc Jacobs too. The outlet has more than 1,000 varieties of glasses in display. 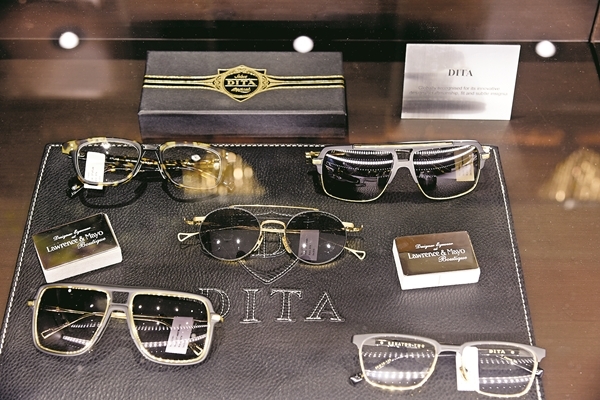 Customers can even avail the option of customising their glasses according to their choice of colours, lenses and rims. Apart from this, the store has amazing collection of sunglasses of all the brands mentioned. 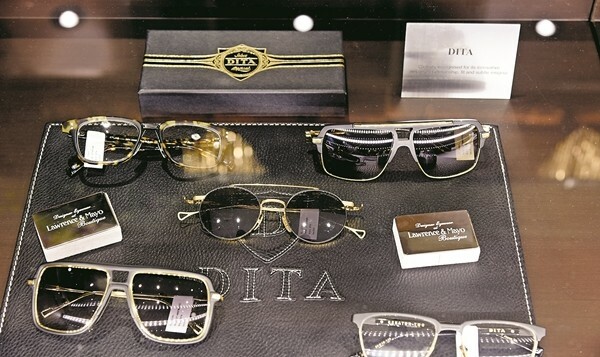 The store allows customisation even for sunglasses. 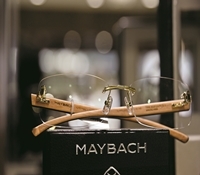 Besides this, in the high-end spectacle lenses category, the boutique also offers personalised lenses. Price range: Rs.7,000 – Rs.22 lakh.